Layers of cake and chocolate frosting slice perfectly to look just like your favorite Kit Kat bar candy! Don’t break me off a piece, slice me a piece of this awesome cake! The outside lined with endless Kit Kat bars and the inside layered to be just like your favorite candy. Chocolate ganache and cake perfectly mimics the layers of crisp wafers and chocolate in the bars. 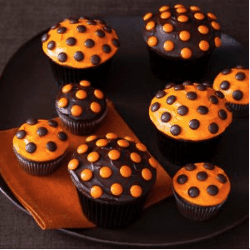 Whether you’re using up your extra Halloween candy on this cake, or just making it to celebrate someone’s love of the crispy, crunchy treat, your guests will go crazy for this! 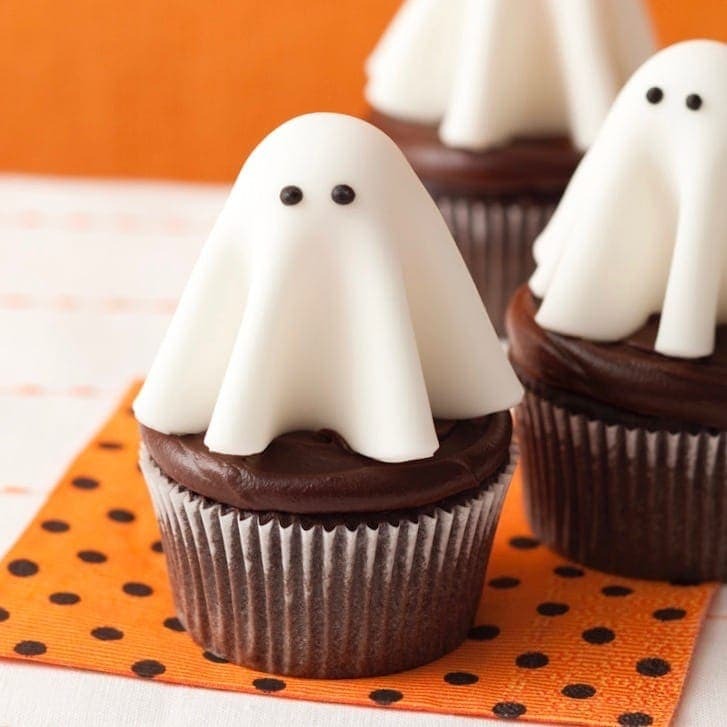 To make it super easy I used cake mix. You can pick your favorite brand. 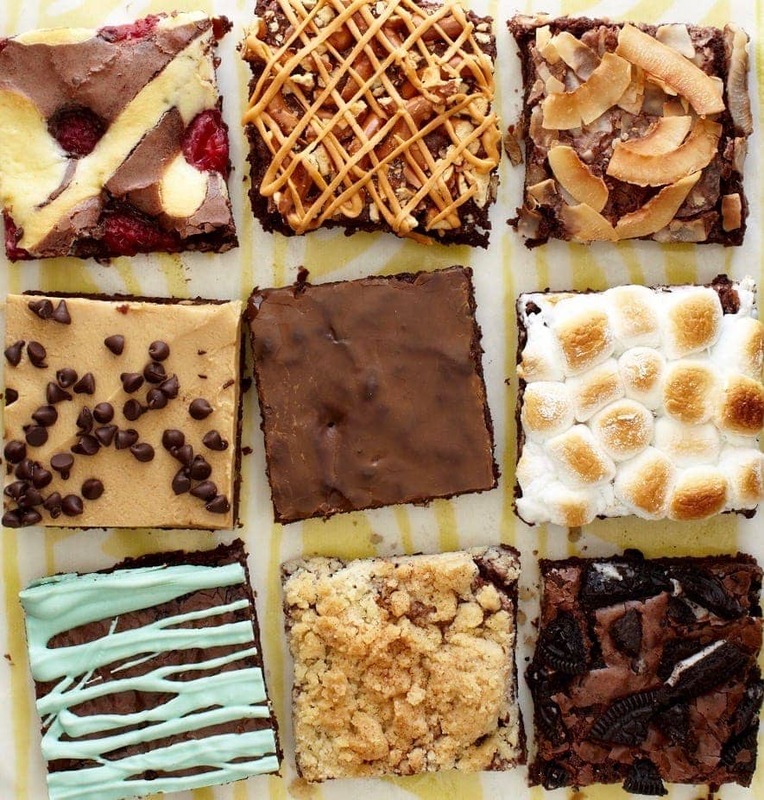 I used two boxes and baked it in a sheet pan. That’s kitchen-speak for a rimmed 13-x-18-inch pan, like this one. This size pan makes three perfect rectangles of cake that can be sliced in half horizontally to make a total of six cake layers. 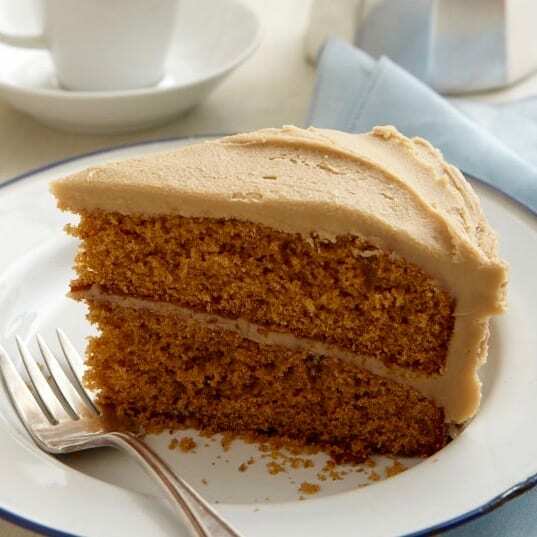 TIP: Chilled cake is always easier to assemble than freshly baked and cooled cake. If you’ve got time, bake the cake a day ahead and keep it wrapped in the fridge until you’re ready to use it. The layers look just like the middle of that Kit Kat bar and taste even more glorious. 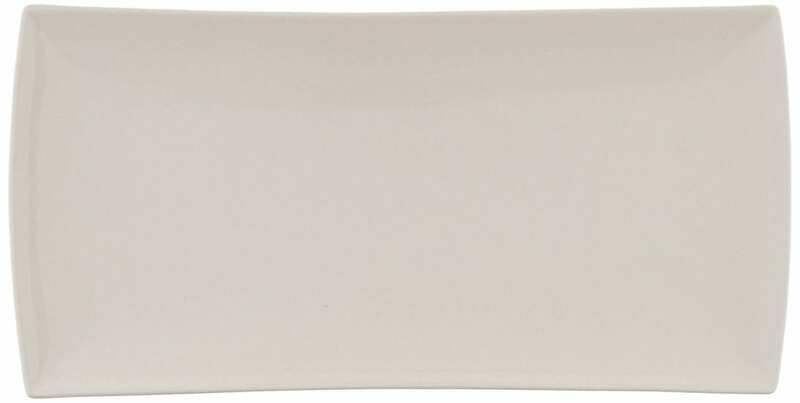 Find a platter or serving board that will fit the cake. With the icing you’ll want something about 14 inches long. Here’s a great white option that you can use for so many other things. 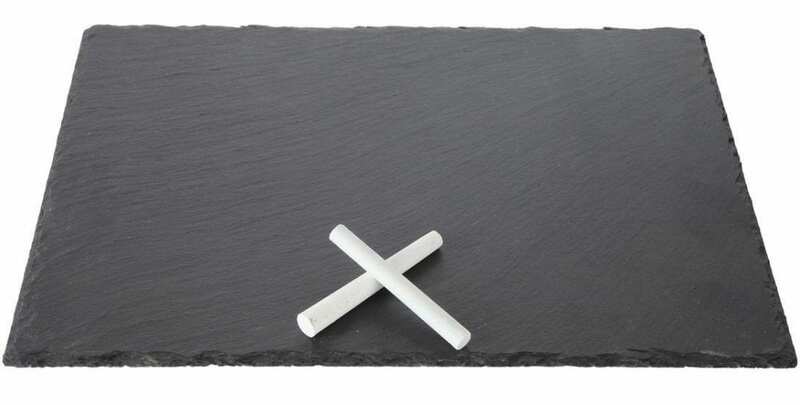 You could also keep it dark for Halloween with this black slate tray. It doubles as a cheese platter for other times! It comes with chalk. I used a glorious Whipped Chocolate Ganache frosting for this cake. 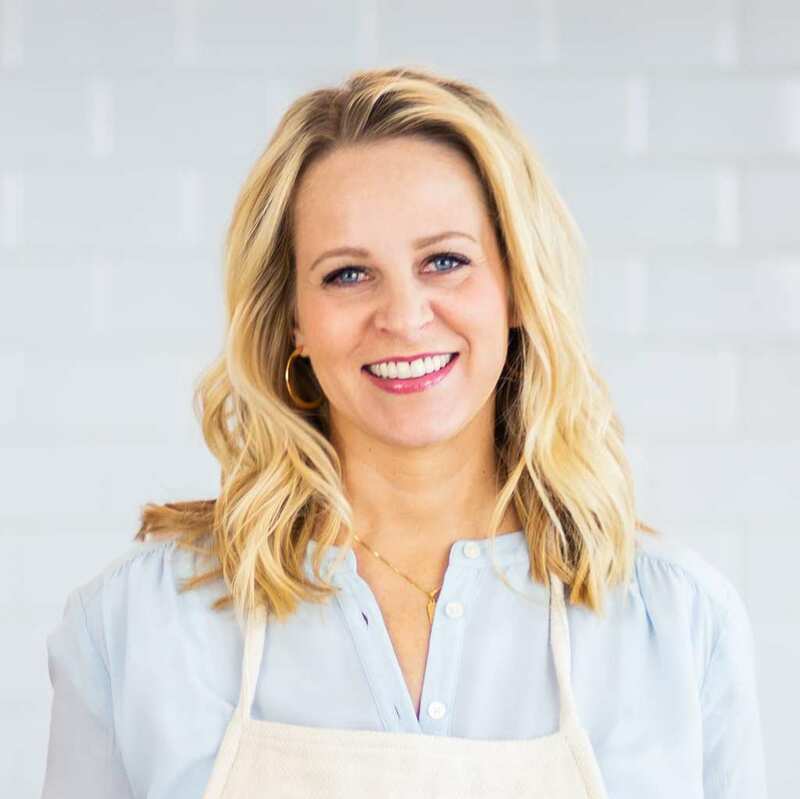 Of course you could use canned frosting if you want (I don’t love it! And it doesn’t pipe around the bottom of the cake as well). My whipped ganache is a luscious, smooth frosting that melts in your mouth. So you’ll want to give it a try! Ganache is that silky chocolate mixture in the middle of truffles. You make it by gently melting chocolate into hot, heavy cream. 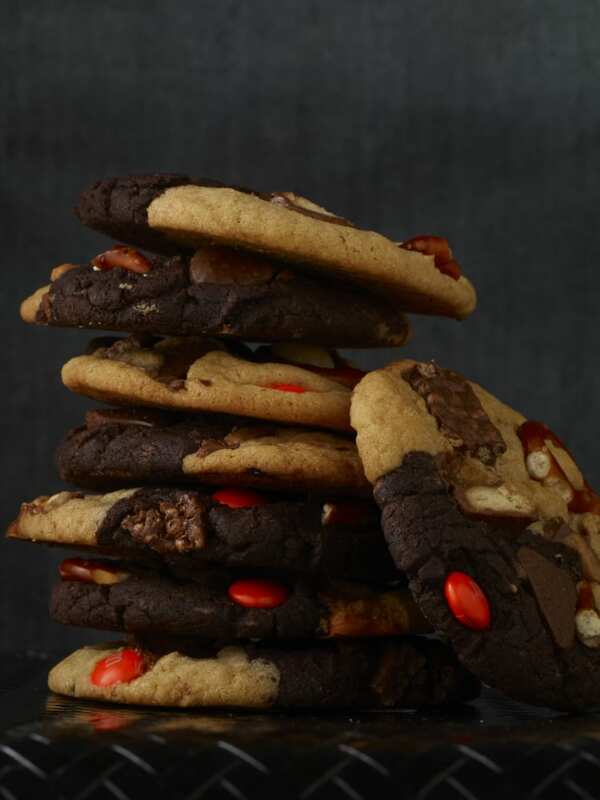 Once solidified it is a melt-in-your-mouth delight. 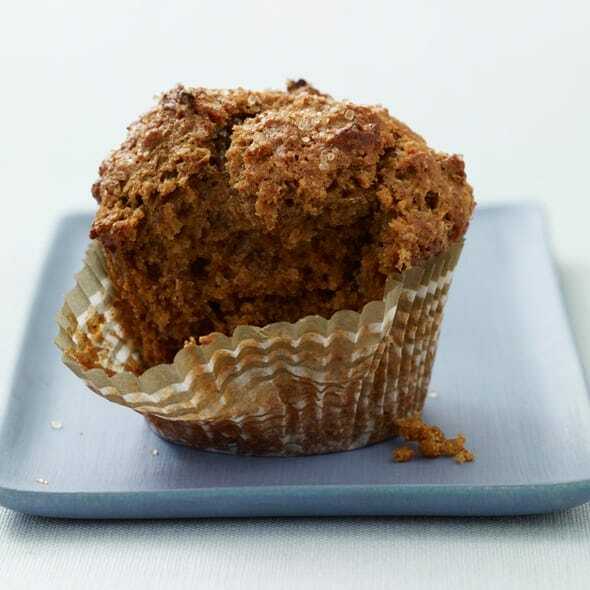 Often it is poured over cakes before it cools and creates a nice shiny coating. If you whip ganache when it is just cooled, it becomes a spreadable, fudgy frosting. The only trick is you need to spread and pipe it quite quickly before it sets again. It will maintain that shiny look if you do that. Otherwise it will look a bit rough (although it will still taste delicious). Whipped chocolate ganache frosting makes the perfect melt-in-your-mouth layers for this Kit Kat bar cake. Now for the most important part of the cake. The Kit Kat bar candy! You’ll need about 34 mini Kit Kat bars. You can use regular size if you like, but with minis you don’t have to have any rough edges because there is no need to break any in half. Line them up along the sides of the glorious cake. I garnished the top with extra sliced Kit Kat bars as well. I hope you love this cake as much as I do! 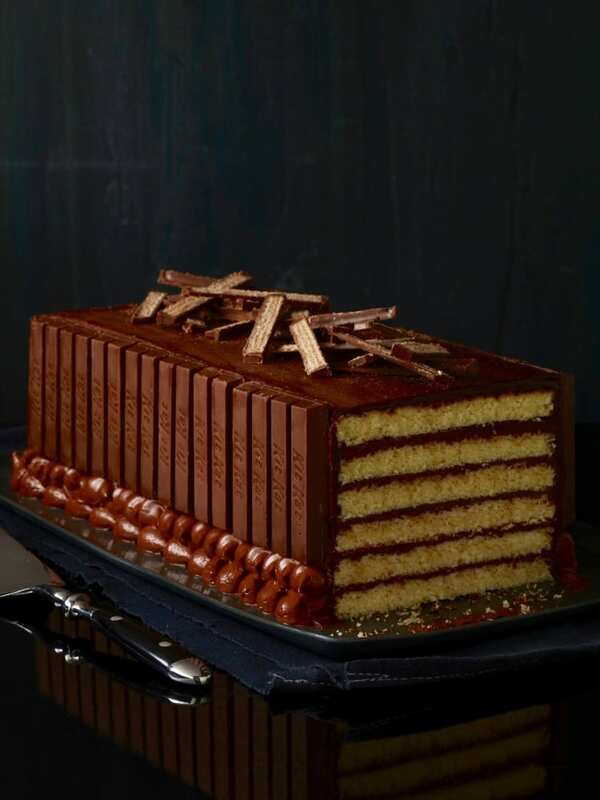 A real Kit Kat bar cake that mimics the candy. 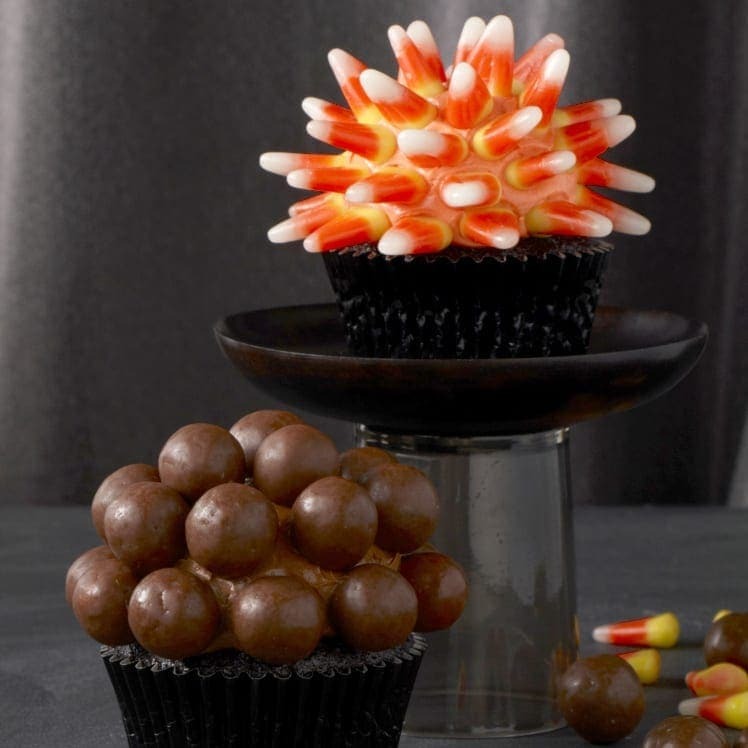 A perfect way to celebrate a sweet tooth or use that extra Halloween candy! Cut cake to make 3 equal pieces measuring about 4½ by 11 inches each; discard cake scraps or save for another use. 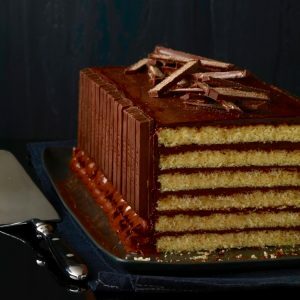 Cut the 3 layers in half horizontally to make 6 very thin and even cake layers. On a serving platter top one thin cake layer with about 1/3 cup Whipped Chocolate Ganache and spread in an even layer. Repeat with remaining 5 layers. Frost the entire outside of the cake, smoothing the sides and top. 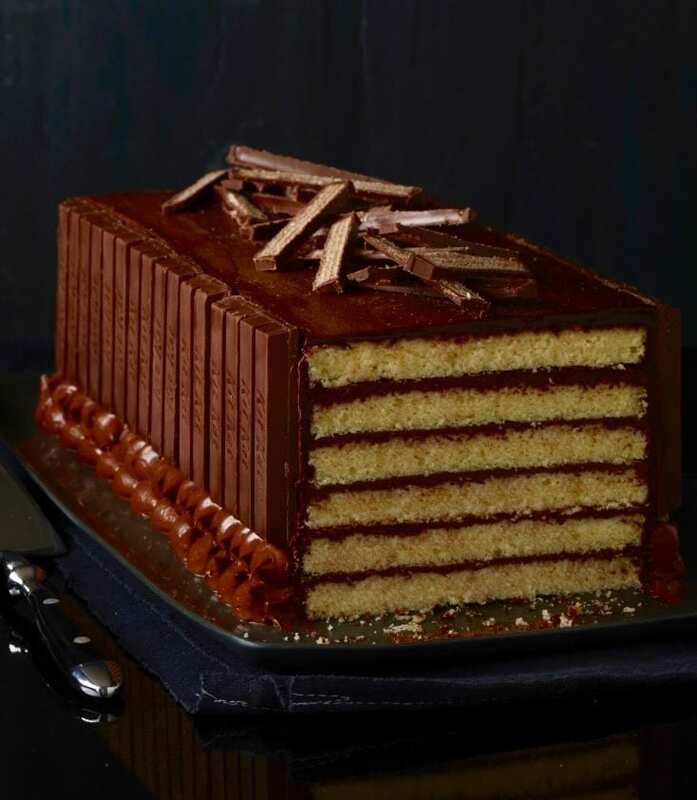 The Kit Kat bars are shorter than the height of the cake, so pipe a few rows of dots of ganache around the base of the cake with a #10 or #12 plain piping tip. Decorate the edges with the Kit Kat bars and the top with extra sliced bars. Chill until ready to serve. Chilled cake is always easier to assemble. If you've got time, bake the cake a day ahead and keep it wrapped in the fridge until you're ready to use it. 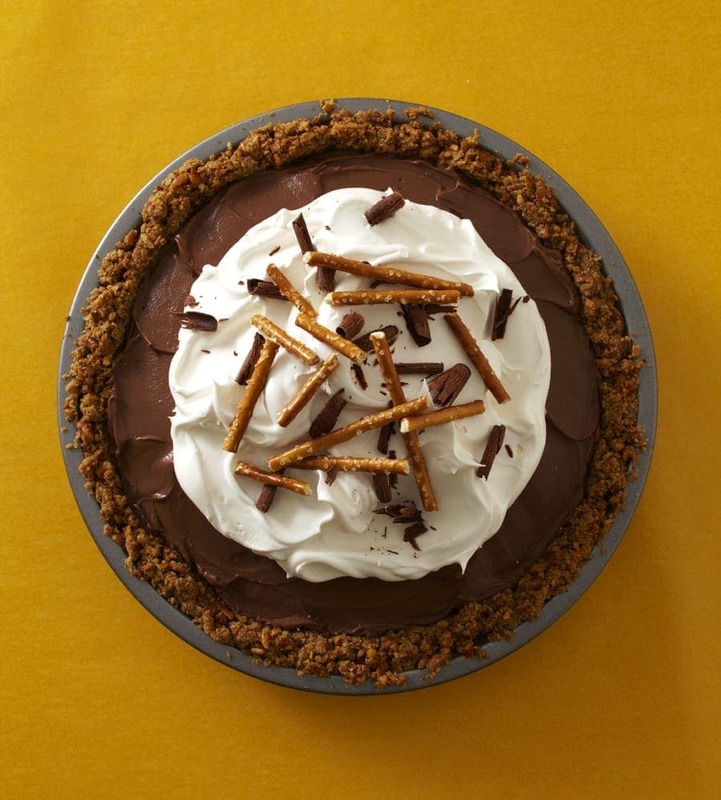 Chocolate Covered Pretzel Pie with creamy custard filling in a salty sweet pretzel crust. 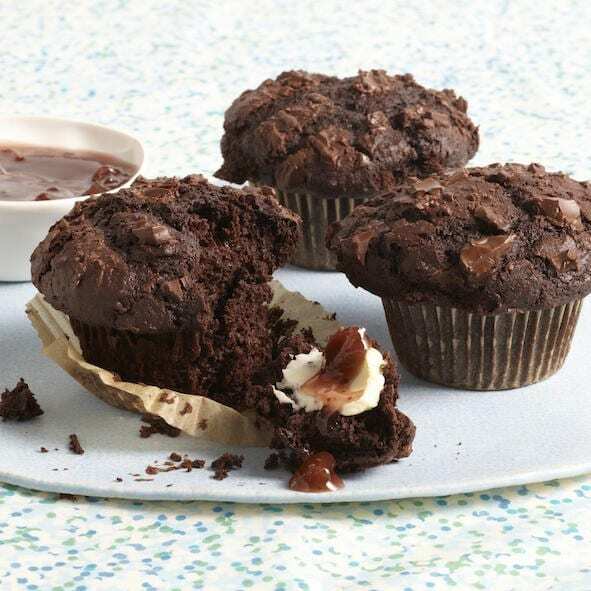 Double Chocolate Muffins have chunks of melty chocolate baked right in. This is elegant! How beautiful! WOAH. My dad needs this. Yellow cake and chocolate frosting is his favorite. This is incredible. Two boxes of cake mix seems an awful lot for a 13×8 inch pan? I am not versed in “kitchen speak” but bought a half sheet pan, as that is what the Amazon description said and the cake is ENORMOUS. I can’t imagine how towering high this will be IF I’m brave enough to attempt the rest of the instructions. Wish me luck, I hope my creative side pulls through! Hi Nadine! A 13×18 inch pan is a half-sheet pan, like you bought. 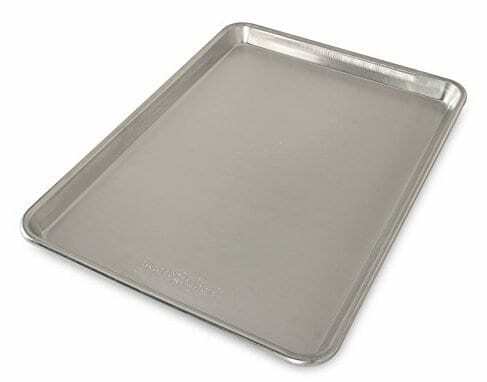 Half of that pan (a quarter-sheet pan) is a typical 9×13 inch baking pan. A 9×13 holds one cake mix and is standard. I simply doubled my pan size so I could double the cake mix! It does make a nice thick cake so that you can slice it into layers. They key to this cake is it’s thin layers, but they are tricky to create unless you have a nice thick cake. I’m so excited you’re making this. Enjoy! Thanks for the prompt reply but this one failed me 🙁 also, your recipe for the frosting never advised when to add the vanilla. 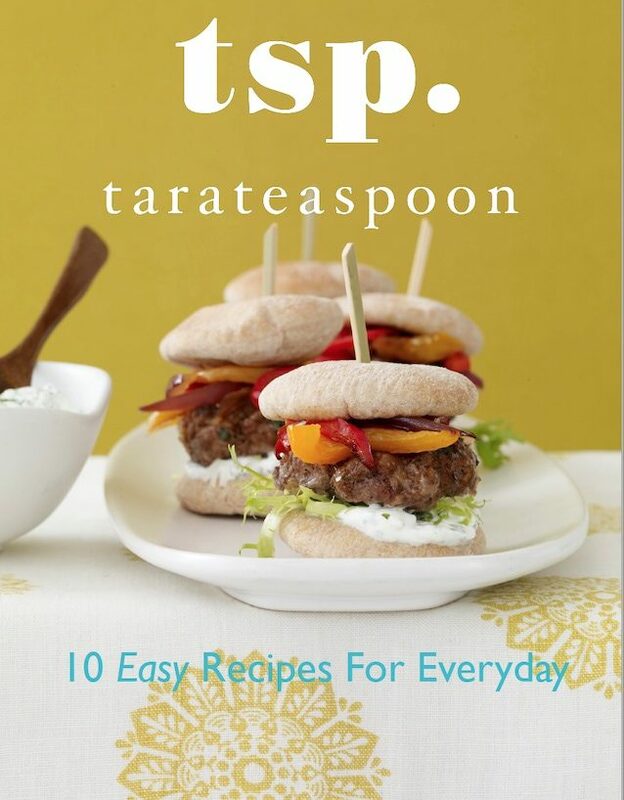 No showstopper but overall, this entire recipe was way over my head. I’ll send you a pic if you want, it’s hilarious, in a sad way! Update: I made an extra batch of frosting and used cake scraps to fill the gaps ? it came out ok, will try again now that I have learned! I’m happy it came out ok! They are pretty detailed instructions! 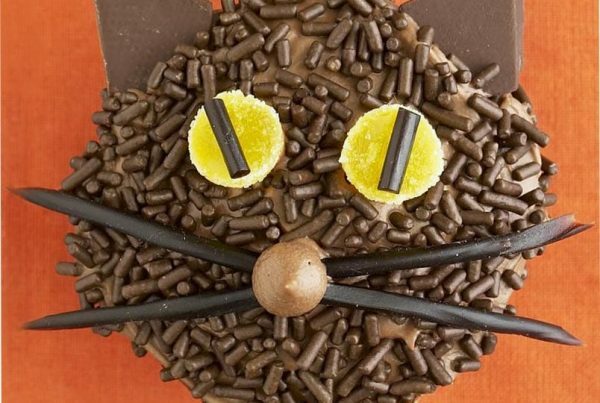 Feel awesome because it’s a feat to create a Kit Kat bar out of cake and frosting! !